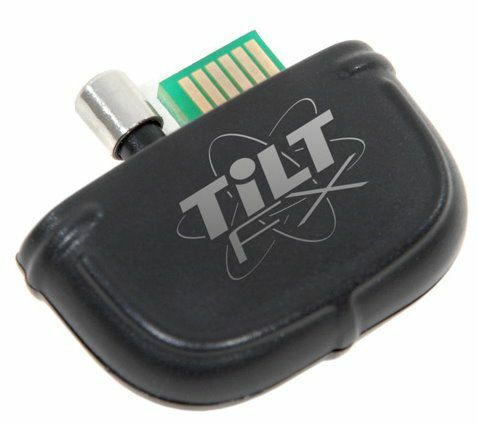 Just noticed this from datel design, it is a module that plugs into the bottom of your psp and adds motion control to a lot of psp games, looks like it uses a special menu to load the games. There are a lot of games that it seems to be compatible with. The manufacturer seems to do software updates from their website, so new games should work with it also. So its like turning your psp into a ipod touch / iphone control system for psp games with does look cool. As one of my favorite games on the psp is the locoroco series and does work with that, and as well some of the racing games that I play, so I have just ordered one they are £14.99 plus shipping. Hopefully this may make me use my psp again 🙂 So when I have received it will do a full review soon. Update After i got the tiltfx i did have a few problems getting it to work as it does not work fully with CFW (custom Firmware), you can use in the software but when the psp resets to go into the game dosnt work, I have tried different options but still couldn’t get it to work, Now in 2013 I dont use the psp directly anymore as I use a great emulator for android called ppsspp which on a modern phone or tablet works great and for horizontal movement can use tilt on android.